Our management team establishes the policies and practices used to propose, book and execute projects. Regardless of who executes your particular project, you will receive the consistent, high quality deliverables. If you have any question, please do not hesitate to contact one of our executive team members. 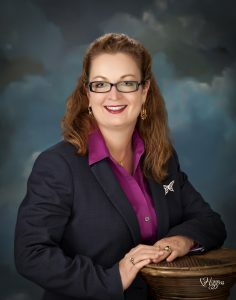 Dr. Angela E. Summers, P.E. Dr. Angela Summers has nearly 30 years of experience in instrumentation and controls, process design, and environmental pollution controls. Dr. Summers received her Ph.D. in Chemical Engineering from the University of Alabama, Master of Engineering, Environmental Engineering, Clemson University and Bachelor of Science, Chemical Engineering, Mississippi State University. She is a licensed professional engineer in Texas and a TÜV Rheinland Functional Safety Expert. Known as Dr. SIS, she has published over 60 papers, technical reports and chapters for engineering handbooks, including Perry’s Handbook of Chemical Engineering, Lees’ Loss Prevention in the Process Industry, and the Instrument Engineers Handbook. Her academic contributions have included serving on dissertation committees for students in the US, Norway, and South Africa. She recently completed the editing of the 2nd edition of the CCPS book, “Guidelines for Safe Automation of Chemical Processes,” while leading and participating in other IEC, API, ISO, ISA, and AIChE efforts. 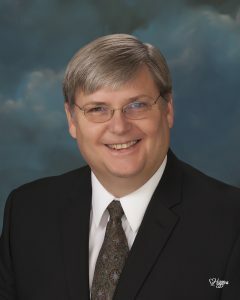 Dr. Summers was named to the Process Automation Hall of Fame by Control magazine. This award honors excellence, diligence and influence in the application of process automation. She was specifically recognized for her work on the ISA 84 and IEC 61511 safety standards. In 2014, Dr. Summers became the first person in history to receive Fellow distinction from International Society of Automation, the American Institute of Chemical Engineers, and the Center for Chemical Process Safety. Dr. Summers received these honors for her contribution to the development of standards and practices for process safety management, especially in the use of automation to prevent loss events in the process industry. Bryan has over 30 years of experience with instrumentation and controls in the refining, petrochemical, and aerospace industries. His experience includes more than 25 years in safe and reliable control system implementation. 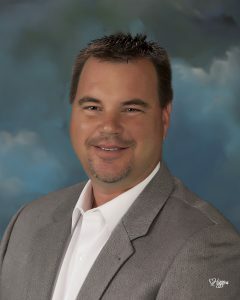 He has worked on grass roots and retrofit projects involving DCS, PLC, and field device installations. Bryan’s involvement with SIS projects is extensive, from programmer to project manager. Eric has over 20 years of experience in the Petrochemical and Refining Industry. His experience includes continuous process, utilities (boilers, cooling towers, water treatment), storage (products, feed-stocks and transfer of materials); maintenance (repairs, planning & budgeting, TARs, capital projects. He has been involved with projects ranging from up-front engineering to execution and through process operations.